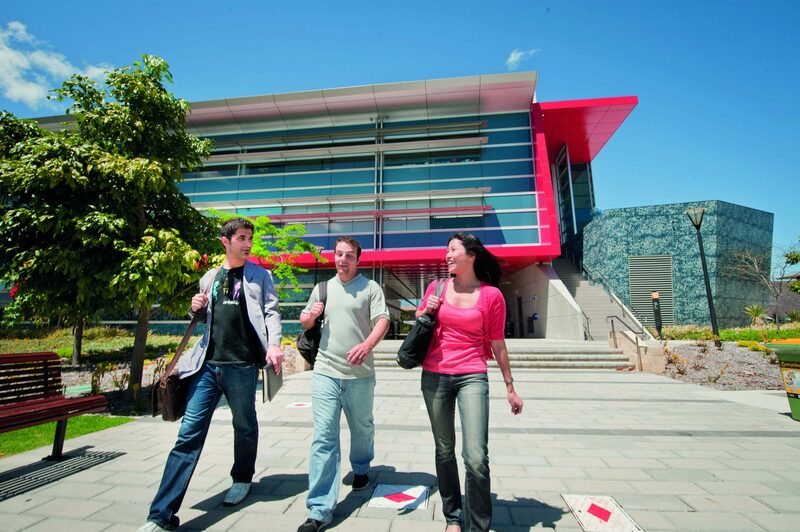 Alternative pathway into Edith Cowan University’s undergraduate degrees. PIBT’s fast-track Diploma courses are based on the ECU curriculum, and are equivalent to the first year of an ECU bachelor degree. 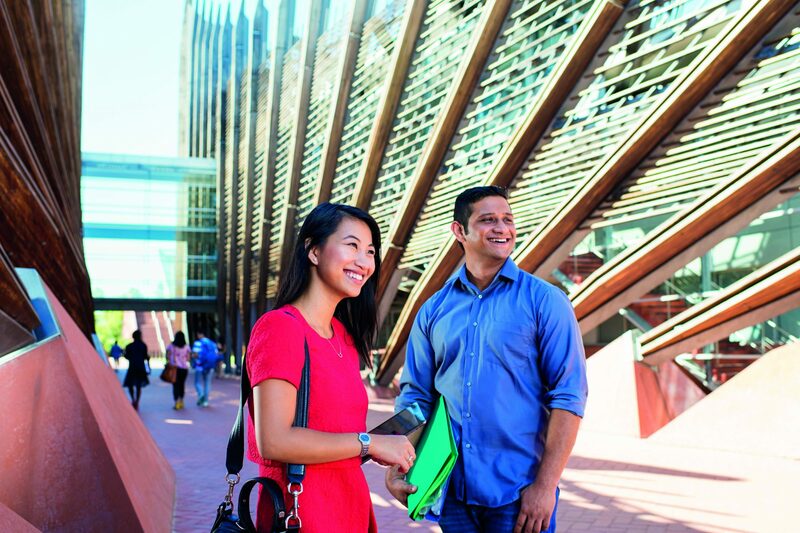 Fast-track your university pathway into one of Australia’s best institutions. Complete your Bachelor degree in 2.5* years (*some conditions apply, e.g. Nursing pathway). Small class sizes mean you get more personalised attention from lecturers. Fantastic locations with some of the most modern and up-to-date facilities on-campus. PIBT provides you with a solid foundation to a degree that enables you to be job-ready and career-focused. 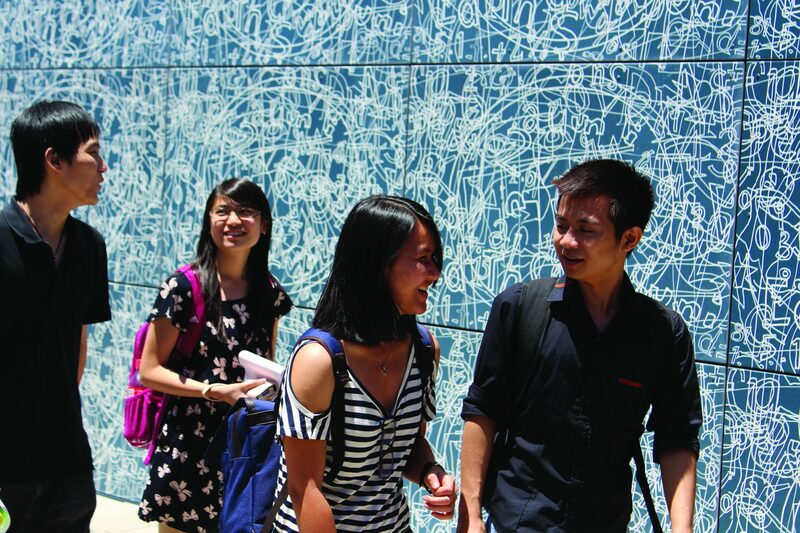 PIBT delivers their pathway programs on the ECU Joondalup campus and their English Language programs on the ECU Mount Lawley campus. Start in: February, June or October. Approximately 700 Australian and International students from all over the world.